Family 1 unknown unknown, b. Texas? Family 3 unknown unknown, b. Texas? Anna Jean Garrett, b. 24 Jan 1931 in Harris county Texas. Parents: William Garrett and Willie Chapman. Source - Texas Birth records. However, Willie Anna was already in Kentucky by then at nursing school. - R. Finley Sr. According to my mother, her mother, Willie Anna said she moved from Crowley, LA to live with various relatives for about 15 or so years. She believed she was the black sheep of the family and wasn't treated very well by Josephine. Rumor has it that she may have gotten pregnant but lost the baby. She primarily did cleaning for private families and families she lived with most of her life. Services for Mrs. Willie Anna LaSaine of Atlanta, former director of nursing at Meharry Medical College, will be at 7:30 pm. today at Mount Nebo Baptist Church. The body will be cremated. MRS. LaSaine died Sunday in an Atlanta hospital. During her career at Meharry's George W. Hubbard Hospital, she served as an administrator, educator and practicing nurse. Her administrative posts there included director of outpatient nursing services, nursing service for the Comprehensive Health Center and director of nursing services for the emergency room. MRS. LaSaine was a member of the Meharry Alumni Society and the board of directors of the South Street Comunity Center where she served as the secretary and interim executive director. She was a member of the North Central Tennessee League of Nursing and the American Vocational Association. Survivors include a daughter, Mrs. Mary Frances Finley, Atlanta; three sisters, Mrs. Josephine Senegal, Mrs. Mamie Bellard, both of Oakland, Calif., and Mrs. Rosa Gober, Beaumont, Texas; two brothers, Marshall Chatman and John Chatman, both of Los Angeles; and three grandchildren. In lieu of flowers, the family suggests that contributions be made to the Willie Anna LaSaine Scholarship fund, in care of Mrs. Pauline James; Nursing Services, George W. Hubbard Hospital. This is my grandmother, Wille Anna Lasaine Chatman standing outside of her home in Nashville, Tennessee. - Reginbald V. Finley, Sr. This is how I remember my grandma. Man she could cook! She's the reason I am hooked on Mac & Cheese today. I miss you grandma. I'm talking to my daughter Ryan right now and telling her about her great grandma. :snif: - Reggie Vaughn Finley, Sr.
[S-2134050181] Census Data - Ancestry.com, Ancestry.com, (Ancestry.com). [S-2137537691] 1920 United States Federal Census, Ancestry.com, (Online publication - Provo, UT, USA: The Generations Network, Inc., 2005. For details on the contents of the film numbers, visit the following NARA web page: NARA. Note: Enumeration Districts 819-839 on roll 323 (Chicago City.Original data - United States), Year: 1920; Census Place: Crowley, Acadia, Louisiana; Roll: T625_603; Page: 5A; Enumeration District: 14; Image: 660. [S-2138647777] Georgia Deaths, 1919-98, Ancestry.com, (Online publication - Provo, UT, USA: The Generations Network, Inc., 2001.Original data - State of Georgia. Indexes of Vital Records for Georgia: Deaths, 1919-1998. Gerogia, USA: Georgia Heatlh Department, Office of Vital Records, 1998.Original data: State ), Certificate number: 022648. [S-2138647634] 1930 United States Federal Census, Ancestry.com, (Online publication - Provo, UT, USA: The Generations Network, Inc., 2002.Original data - United States of America, Bureau of the Census. Fifteenth Census of the United States, 1930. Washington, D.C.: National Archives and Records Administration, 1930. 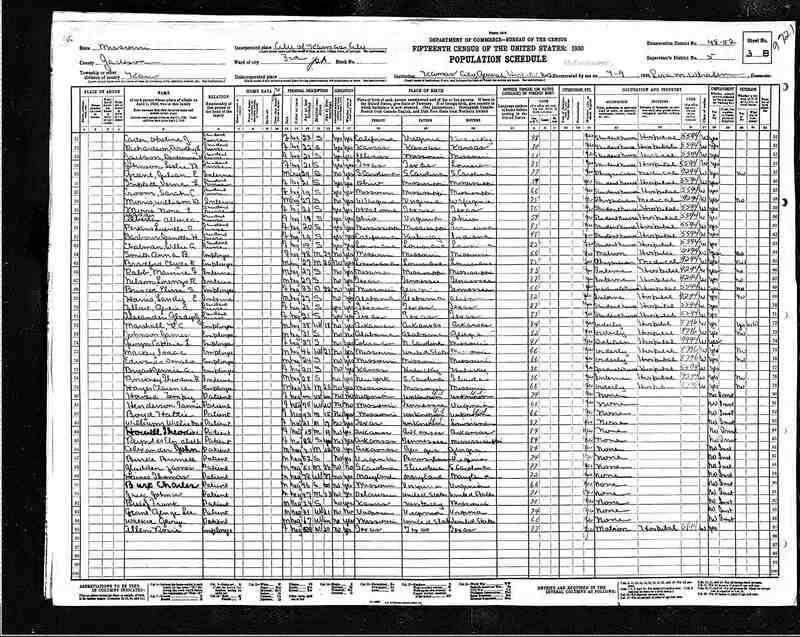 T626), Year: 1930; Census Place: Kansas City, Jackson, Missouri; Roll: 1194; Page: 3B; Enumeration District: 52; Image: 644.0.  [S-1794724546] U.S. City Directories, 1821-1989 (Beta), Ancestry.com, (Online publication - Provo, UT, USA: Ancestry.com Operations, Inc., 2011.Original data - Original sources vary according to directory. The title of the specific directory being viewed is listed at the top of the image viewer page. Check the directory titl). [S-2138647634] 1930 United States Federal Census, Ancestry.com, (Online publication - Provo, UT, USA: The Generations Network, Inc., 2002.Original data - United States of America, Bureau of the Census. Fifteenth Census of the United States, 1930. Washington, D.C.: National Archives and Records Administration, 1930. T626), Year: 1930; Census Place: Beaumont, Jefferson, Texas; Roll: ; Page: ; Enumeration District: ; Image: . 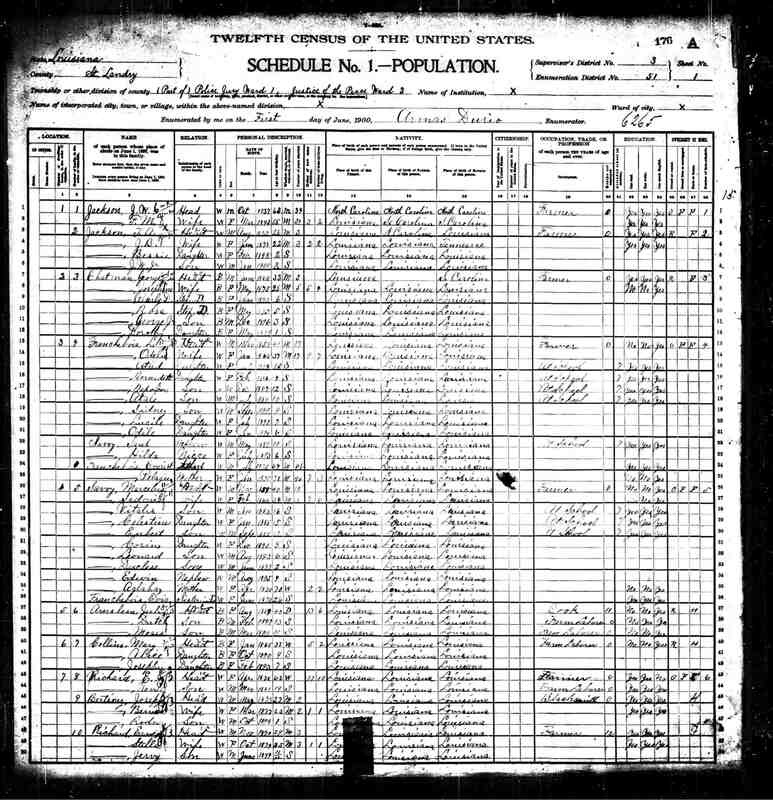 [S-2115444315] U.S. Public Records Index, Volume 2, Ancestry.com, (Online publication - Provo, UT, USA: Ancestry.com Operations, Inc., 2010.Original data - Voter Registration Lists, Public Record Filings, Historical Residential Records, and Other Household Database Listings.Original data: Voter Registration Lists, Public ). [S-1880279151] U.S. School Yearbooks Index, Ancestry.com, (Online publication - Provo, UT, USA: Ancestry.com Operations, Inc., 2010.Original data - Various school yearbooks from across the United States.Original data: Various school yearbooks from across the United States.). [S-1699899783] U.S. City Directories, 1821-1989, Ancestry.com, (Ancestry.com Operations, Inc.). [S-1880279151] U.S. School Yearbooks Index, Ancestry.com, (Online publication - Provo, UT, USA: Ancestry.com Operations, Inc., 2010.Original data - Various school yearbooks from across the United States.Original data: Various school yearbooks from across the United States. ), "U.S., School Yearbooks, 1880-2012"; Yearbook Title: Ayeni; Year: 1939. 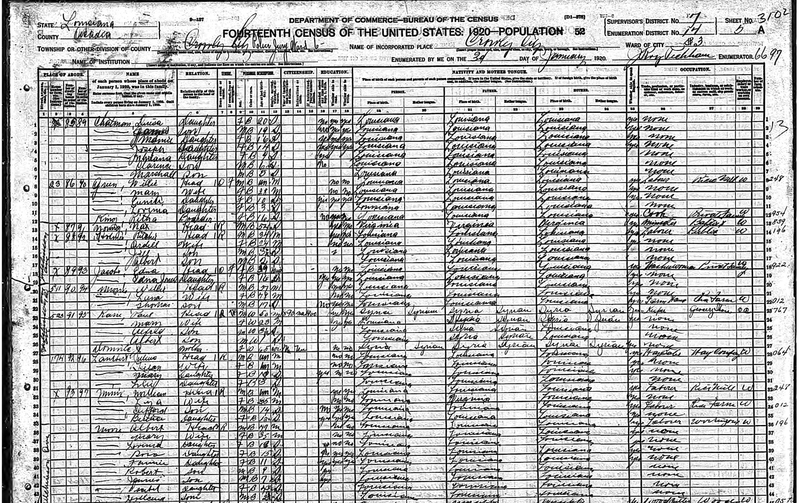 Census Data for 1920 in Crowley City, Acadia County, Louisiana states that Willie Anna was 9 when census was taken. Census data from May 1900 in St. Landry County report that George and Josephine were married for 5 years. The marriage document I found confuses this new info. Perhaps they renewed vows or officially got married later. Still researching. - R. Finley Sr.
[S-1787833180] Louisiana Marriages, 1718-1925, Hunting For Bears, comp., (Online publication - Provo, UT, USA: Ancestry.com Operations Inc, 2004.Original data - Compiled from a variety of sources including original marriage records located in Family History Library microfilm, microfiche, or books. Original marriage records are a).